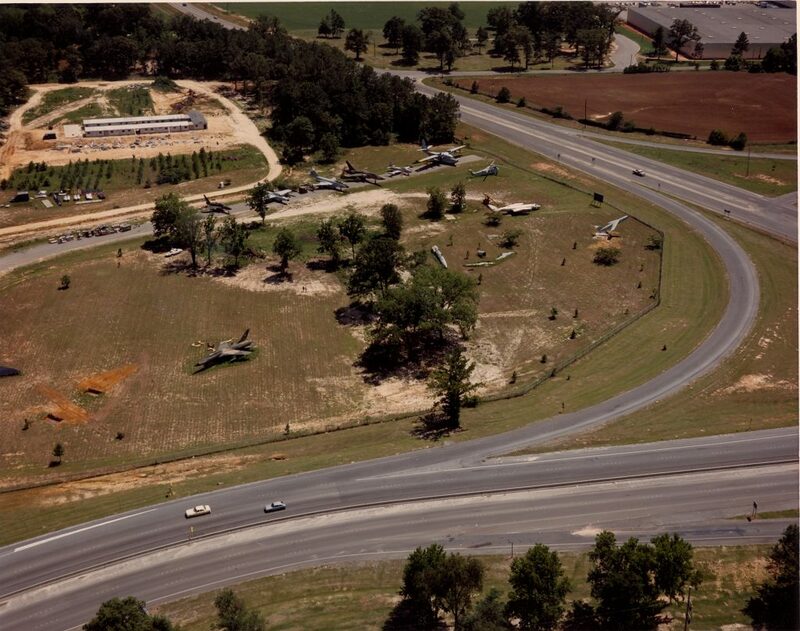 The Museum of Aviation opened to the public on Friday, 9 November 1984 with 20 aircraft on display in an open field and another 20 were in various stages of restoration. 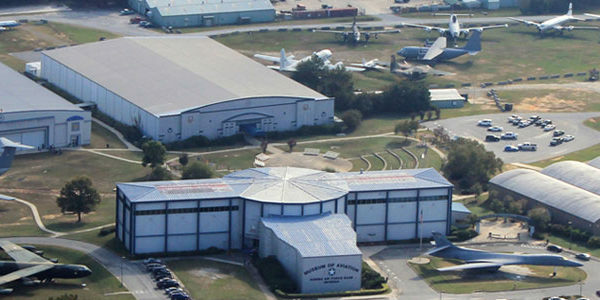 The Museum of Aviation has grown to become the second largest museum in the United States Air Force and the fourth most visited museum in the Department of Defense. 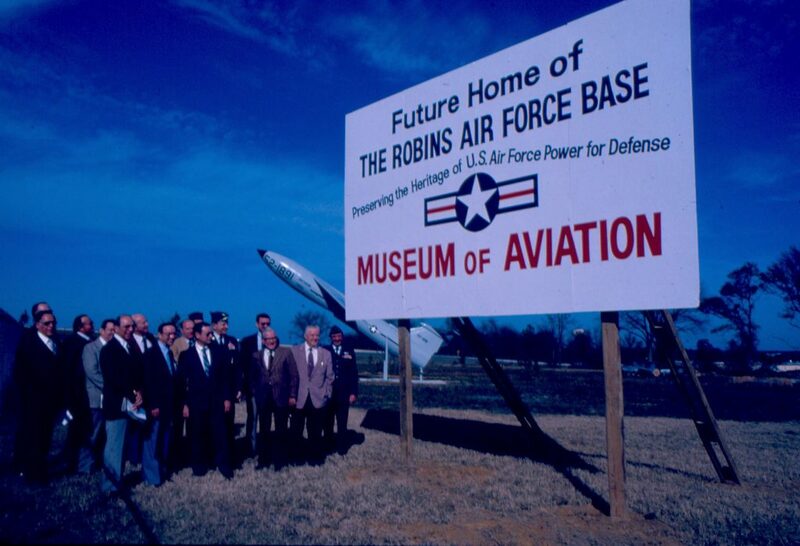 The museum is a place that honors our veterans and their families and reminds our Airmen of their legendary Air Force heritage. 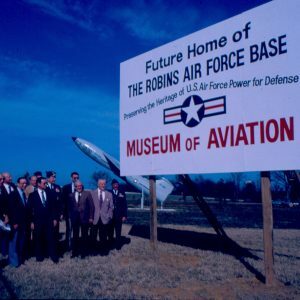 To portray the history of Robins Air Force Base as part of the heritage of the United States Air Force, educate and inspire our visitors, and recruit the future workforce. 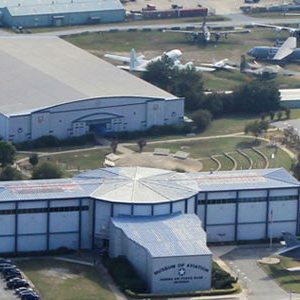 The Museum of Aviation Foundation’s mission is to meticulously preserve our Nation’s military history while growing exceptional future leaders through education and inspiration. 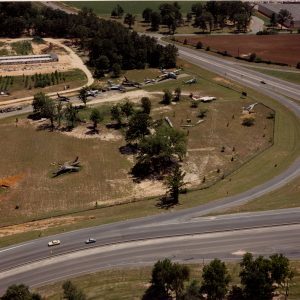 The vision is to continually strengthen our position as a STEM Center of Excellence, while solidifying our role as the number on visitor attraction is Middle Georgia.